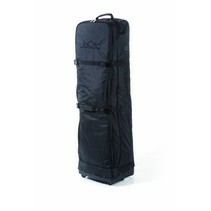 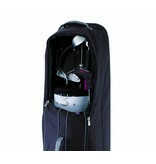 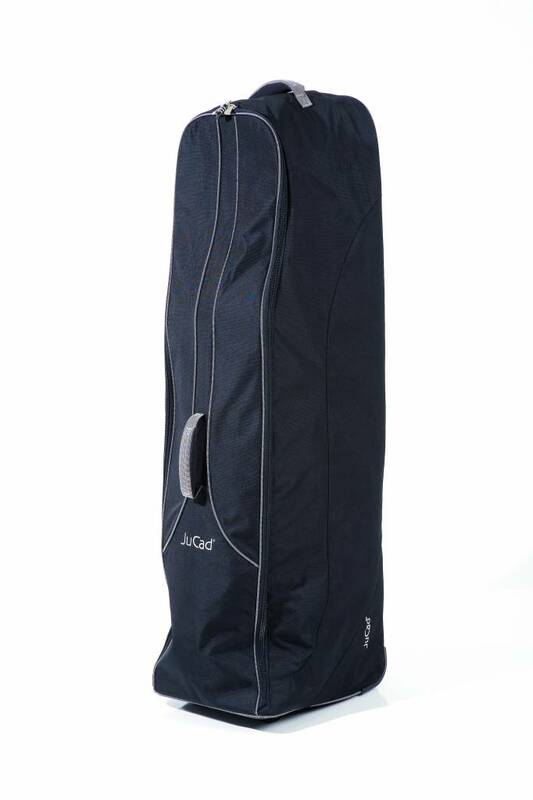 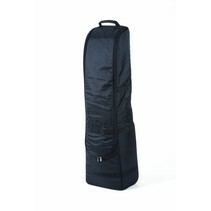 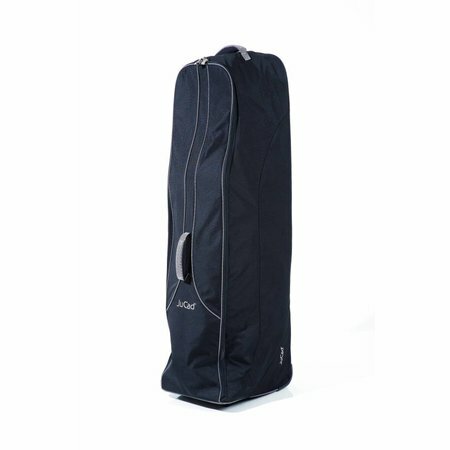 This Medium sized travelcover has thick padding inside and reinforced back. 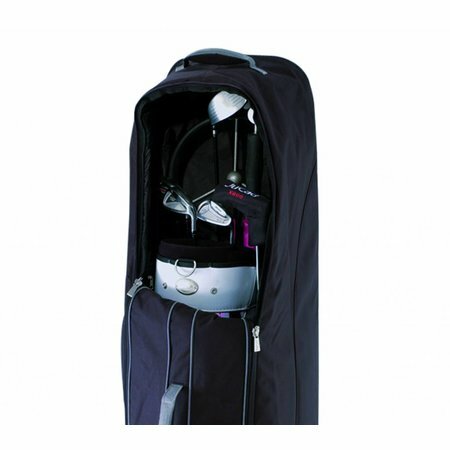 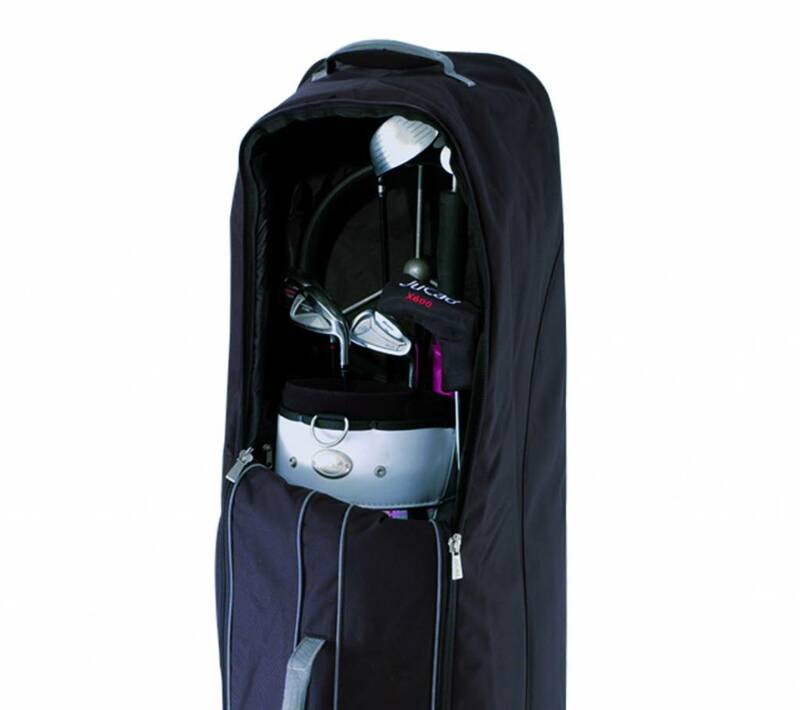 The travelcover is equipped with separate internal zipper pockets for your JuCad trolley wheels and frame parts, has 2 wide-spaced and smooth-running wheels, a slide-in address tag and two extra compartments for accessories. 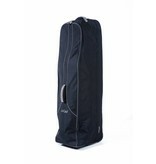 It also comes with a numerical lock.